I thought I’d update the website with some of the things I’ll be doing during my sabbatical. Click the links to the right for the latest updates. According to the Urban Dictionary: 1. A man whose wealth and/or social position allow him to pursue pleasurable social, cultural, and athletic hobbies or past times, rather than employment. 2. Originally used to describe a man of independent wealth who could pursue whichever interests he so chose while the average man was busy working. The term was used by pimps to describe the lifestyle they had embraced. I’ve got a few trips coming up to kick off 6 months away from work. 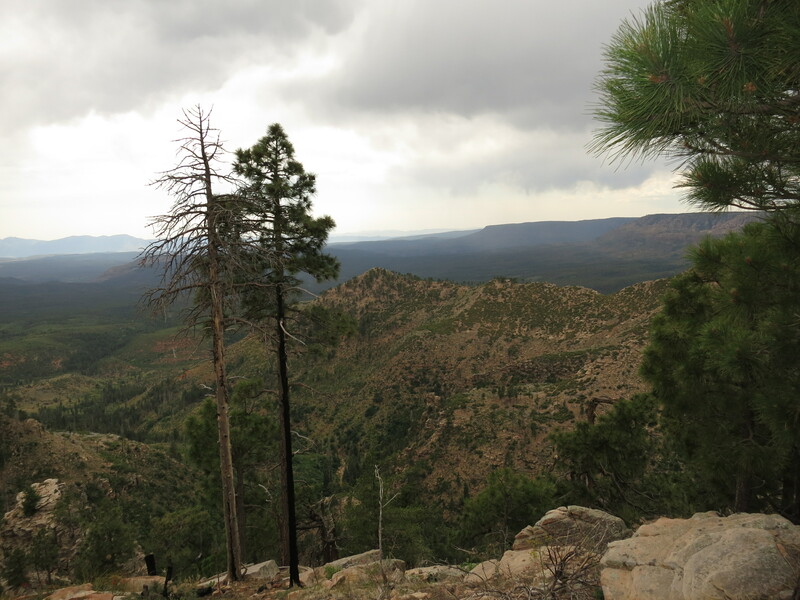 The picture below is from the top of the rim that I took during a check out hike a few weeks ago. Looks like a great adventure. All the best Skelmo! I expect a perfectly edited GoPro video to be posted at the conclusion if the trail and run. Nice job on the site! I looked for the GPS “spot” but didn’t see where it was. I am so happy for you Jim. You have been an amazing mentor and friend. I am taking bets if anyone wants in, that you will soon become the new spokesman for the world’s most interesting man. “I don’t always climb mountains, but when I do, I do it barefoot and in under 15 min”. Damn I wish I was going with you! So jealous!!! Be safe. Enjoy every minute and take lots of pics (which I KNOW you will). Good luck buddy and look forward to getting updates. 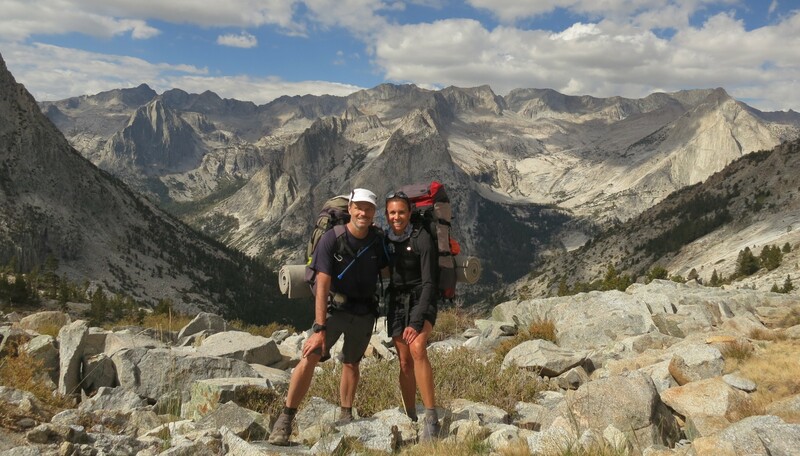 I didn’t see any ConeHeads in the John Muir Trail video Skelmo, what will you do?! 😉 Couldn’t be happier for you my friend. Immerse yourself in nature and then get back here so we can pour over JUMP tool statistics! Be Safe!